The following is a review of FLOW from Jazz Weekly. Click here to read the review on the Jazz Weekly website. 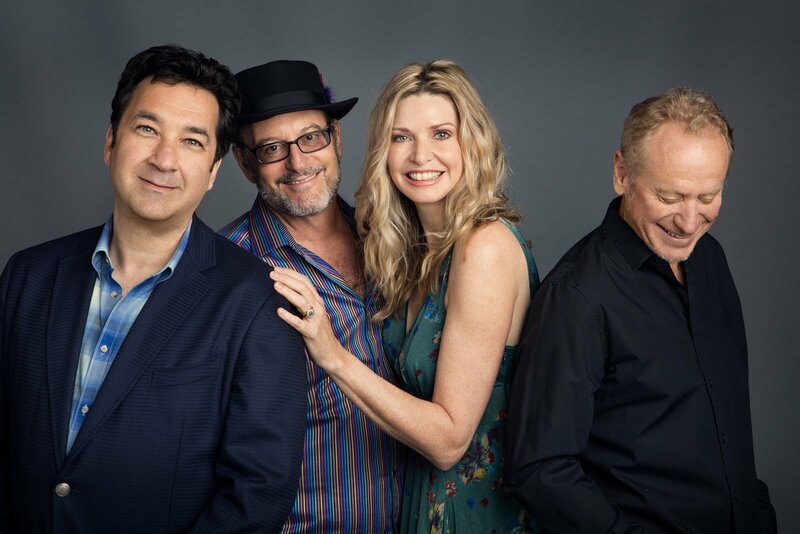 Sounds from Windham Hill return from the 80s as legendary guitarist William Ackerman teams with Fiona Joy/p-voc, Lawrence Blatt/g-uk, Jeff Oster/tp-fh and a handful of guests to give a 21st Century interpretation of what used to be called “New Age” music.